Installers at https://www.awninginstallers.com/ install the retractable product types in the pictures below. 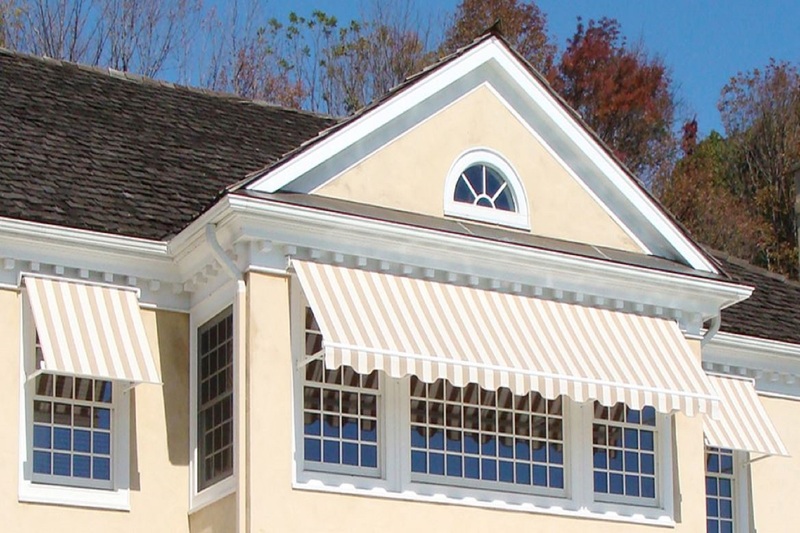 Wall or soffit/eave/overhang mounted for sun protection. Must be attached.